Tired of choosing between price and quality? We support investors and their efforts buying and selling options. Our goal is to provide an intuitive, convenient service that allows for users to maximize their experience with stocks, options and many other investment products. How you ask? By offering some of the lowest fees for online brokers allowing investors to keep more capital. Execute stock, option, or mutual fund trades automatically, based on your newsletter’s trade alerts. 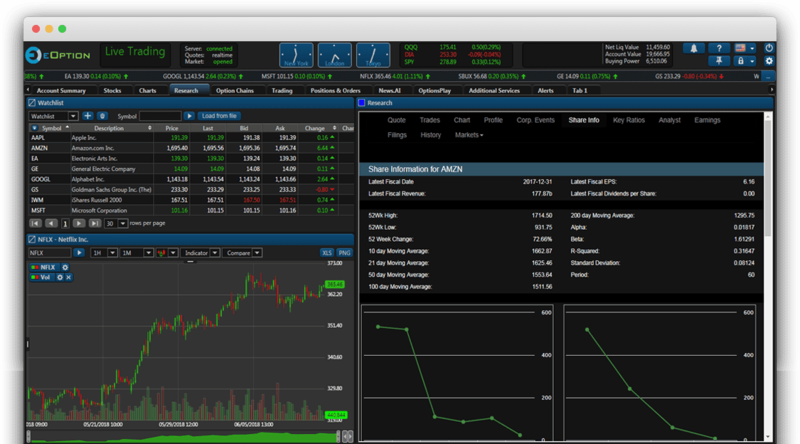 Learn more about Advantages of Auto Trading Your Stock or Option Trades. There is no better time than the present to plan for retirement. Setting goals and maximizing your earnings to build your retirement savings is important at any age. Take charge of your retirement, regardless of where you are in life. 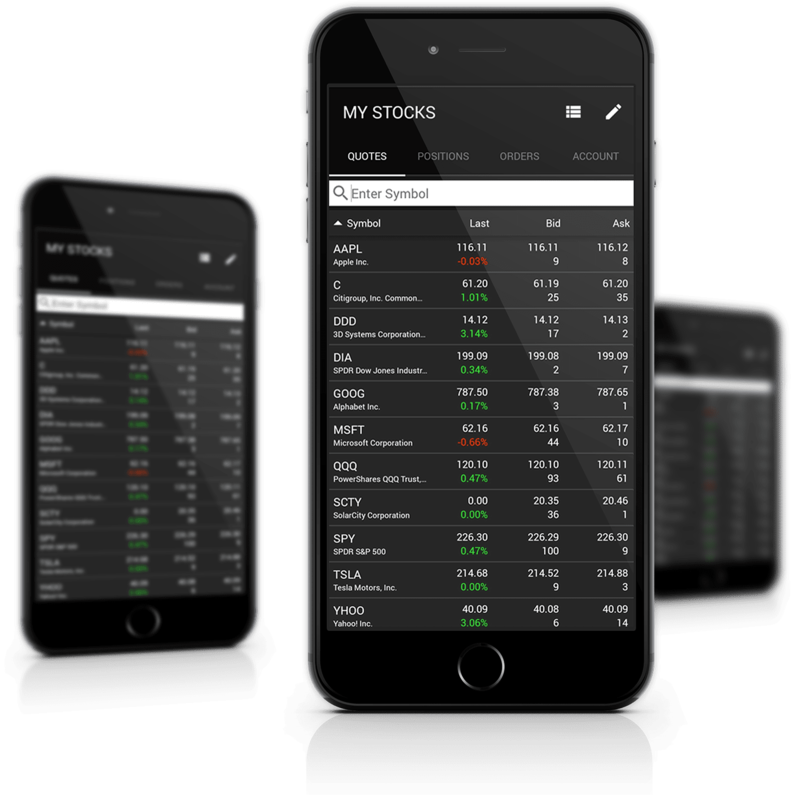 eOption Mobile provides account access, trading & order status of Stocks, ETF’s, & Options. Integrated market data enables you to access financial research and execute trades. The combination of our ultra-low commission rates with our new, FREE trading platform means you get the best of both worlds. Join the thousands of traders who quit deciding between price or quality – choose eOption. Take us for a test drive. Learn the basics of the platform, test your strategies, and customize your setup within the safety of a paper trading environment. Ready to dive right in? Get immediate access to incredible commissions plus additional platform features available only for live accounts, including mobile trading and account management view.